Police said that Rohit Jatav was drinking with his friends Mahesh Koli and Dailesh Banjara on Sunday night when a fight broke out among them. 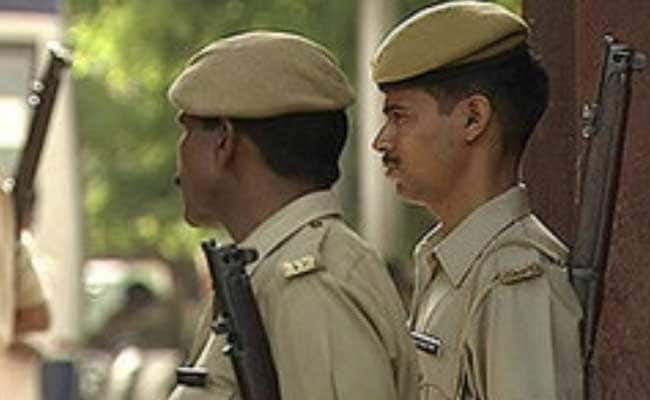 A 22-year-old man was stabbed to death by two of his friends in Kota after a fight broke out among them while they were drinking, police said on Monday. Police said that Rohit Jatav was drinking with his friends Mahesh Koli and Dailesh Banjara on Sunday night when a fight broke out among them. Koli and Banjara allegedly stabbed Jatav while he was returning home. Jatav was taken to the hospital after he was stabbed but was declared brought dead, police said. The body of Jatav was handed over to his family after postmortem. A case of murder was registered against Koli and Banjara who are on the run.